You should probably start by knowing who you are first, right? After a series of really odd loaded questions that didn't feel much like me at all (any of them), it turns out I'm . . . But no matter who you are, you probably just need the right person to balance you out, right? 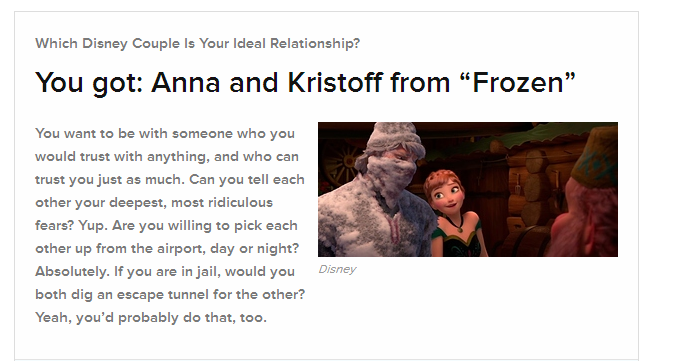 So you might want to go ahead and find out which Disney prince is your twu wuv. Personally, mine is Flynn Rider, apparently, so hands off ladies. No, but really though, I should probably finally watch Tangled so I can get to know him a bit better, right? And after you've drank alllll your cares away, you might come to realize that your Disneyfied life is not what you'd been promised. You'll get a little bitter, learn some new tricks and before you know it, the townsfolk will say your name in whispers and avert their eyes when they see you coming, as WELL THEY SHOULD, THE PEASANTS. Ahem. 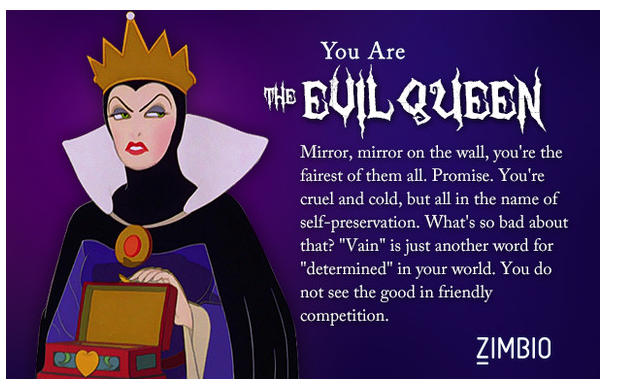 You'll maybe decide you should confront the new you head on, and discover which Disney villain you are. So, you know — there's my life, mapped out in fairy tales. But this is just the basics, we're just getting started. Over the Fortnight, well be diving in to find out all about our fairy tale Other Selves. If you want to get to know your Other Self, take these quizzes and let me know your results in the comments. And then, make sure to follow the goings-on of FTF so you don't miss any updates about our Other Lives. 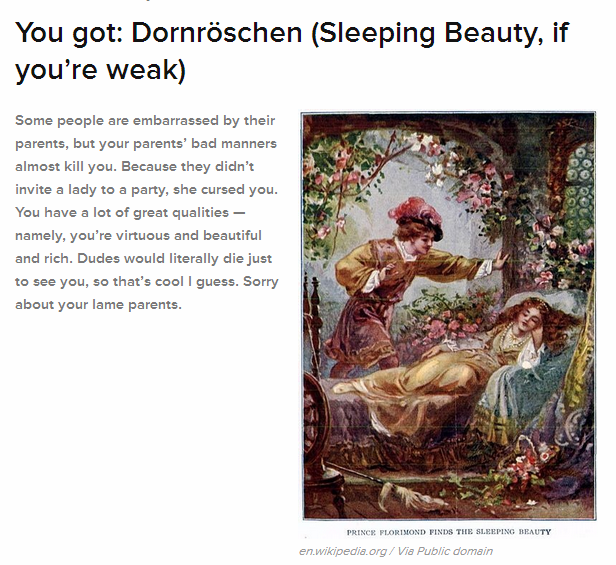 I got Dornröschen too surprisingly, then I fell in love with Prince Eric, and had a relationship like Naveen and Tiana. After that I drank my way through a Sirens Song (Airel) and became Maleficent. So much fun. Thanks for sharing Misty. Love this post! 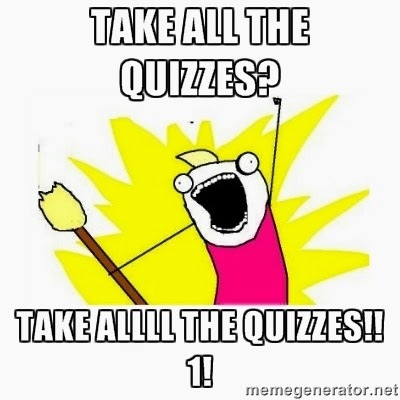 I actually did all the quizzes and it was pretty fun! Okay, so I got Sleeping Beauty too to start with. I got Aladdin for the dream prince, Cinderella and Prince Charming for best couple, and as a villain, I got Scar. Kind of weird I guess. You got the suit & tie song stuck in my head for that one question too! The funny thing is, whenever that song gets stuck in my head, it's not JT's version, but this amazing cover. Lurves it. I got all the same as you did, except for the last one. I'm Ursula. :) Love it! Rapunzel (guess cause I don't get out much and scissors seemed scariest), Flynn (how appropriate), Mulan and Shang (This seems right), Rebel Royal and Evil Stepmother looked tastiest, and The Queen of Hearts which doesn't describe me at all and no idea how I got that answer. Frozen, Tangled, and Brave have fast become my faves among the Disney Princess movies. All three heroines were more comical and less "omg I'm so pretty and I have the most beautiful voice I'm so super special". I'm going to Disney princess hell for that one. Brave is my home girl for being spunky and Tomboyish. Rapunzel is just quirky and determined. And Anna, while totally clueless in matters of romance, understands the true meaning of love. I have yet to see all three, which is shameful - I get behind in movies so easily, so even though I intended to see all 3 in the theater, once I got busy and they were out, they just kept slipping down the to-do list. I need to fix that! The Grimm's quiz was bringing me to tears of laughter...where did you find these?! I got Sleeping Beauty as well (and guffawed. So much guffawing), and Flynn (wahooo! ), Mulan & Shang (very, very spot-on), and Scar (bwahahahaha!). My thoughts EXACTLY. 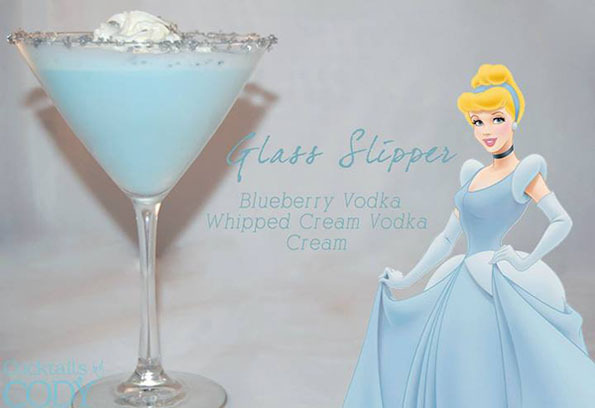 It'd be quite a booze investment, but man I want to have a themed party just to try these! Oh man. It'd be the least coherent but the most fun event ever. (On my end, at least) lol! O_O According to this, I am Jafar and I have fallen in love with Aladdin. Oh my! Either I don't know myself as well as I think or these quizzes are wonky. Haha! Very fun, Misty! 4. I don't really drink. But, some of those sound good. I love those Disney cocktails. I wish I could try them all but it is a lot of liquor. Plus the recipes aren't provided so who knows what kind of drink I would end up with! !